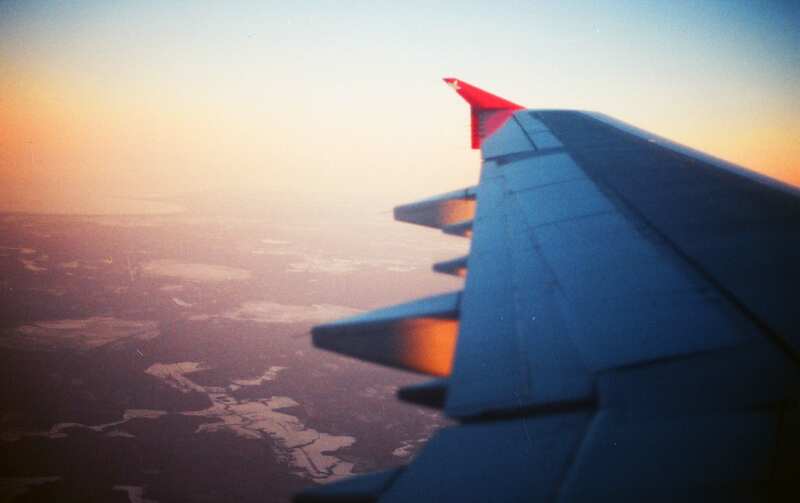 As has been widely reported, Aeroplan and Air Canada will be parting ways in 2020, leaving a lot of people to wonder what to do with their existing miles. According to one study, Canadians currently have $16-billion worth of unused loyalty points. In the case of Aeroplan, it’s best to use them as soon as possible, as when the switch happens, it is likely the points will get devalued. The faster you use up the points, the faster you can switch to another program if you so desire. If you’re going to use your points, what is the best way to do that? Luckily, Ratehub.ca has done the work for you. In order to maximize the value of each point, the best options are flying long-haul within Canada and the Continental U.S., South America, or Australia and New Zealand. Any short-haul flight or a flight to Europe is out of the question, effectively cutting your value per mile in half. And don’t even think about combining points with dollars or buying merchandise with points as those will return the worst possible value. 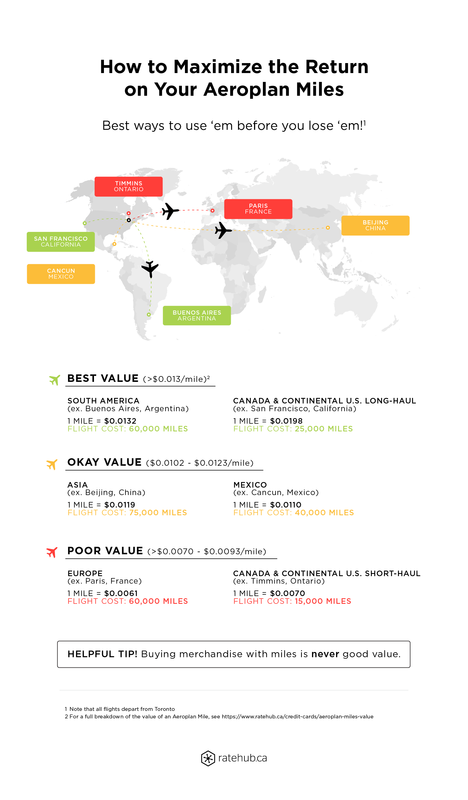 See our full breakdown of the value of an Aeroplan mile. You’ve booked your trip to Australia and used up all your points – great! But what program should take its place? Luckily we’ve got you covered on that front as well. Once again, we’ve done the heavy lifting and have come up with the best alternatives to the Aeroplan program. 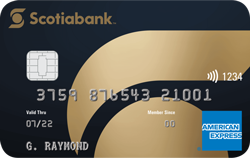 Our top pick for travel credit card and rewards program is the Scotiabank Gold American Express Card. With this card, you earn 4 points per dollar on gas, groceries, restaurants and entertainment, and 1 point per dollar on everything else. The Scotia Rewards program is one of the most flexible rewards programs out there, simply book a hotel, car rental or flight and then apply the points balance directly to that charge once it hits your card. Unlike Aeroplan, you can book any flight or hotel at any time, and there are no fluctuations in point value. The value per point is also very straightforward at $1 per 100 points when you redeem for travel. If you don’t have enough points, you can apply the amount you have and pay the rest in cash at the same points value. The only restriction is that there is a minimum number of points required for redemption which is set at 5,000 points (or $50) See our full review of how the Scotia Rewards program works. Similar to the Scotia Rewards program, BMO Rewards is also very straightforward. Points are valued at $1 per 140 points and can be redeemed against travel purchases with no restrictions (eg. 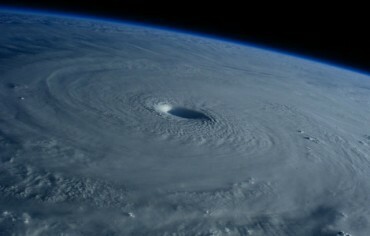 no blackout dates, any airline, covers all taxes and fees). 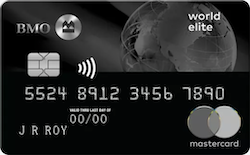 With the BMO World Elite MasterCard, you can earn 3 points per dollar on travel, dining, and entertainment purchases (2 points per dollar on all other purchases), which can then be applied against any travel purchase. Unlike the Scotia program however, there is no minimum points amount needed to redeem. Here’s how the BMO Rewards program works. 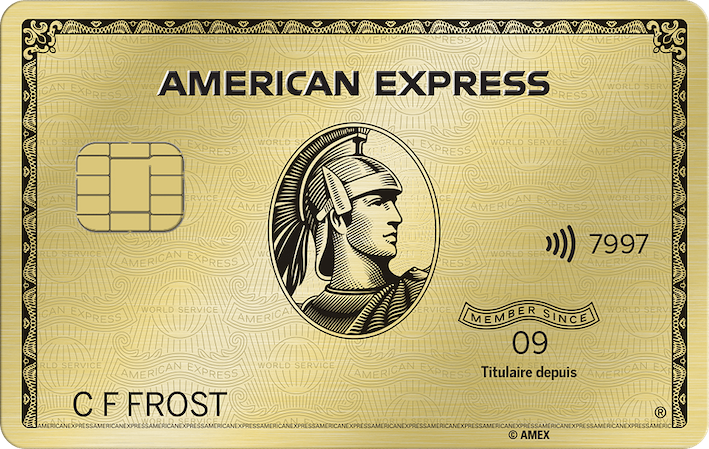 The American Express Gold Rewards Card earns you 2 points per dollar on gas, groceries, travel, and pharmacy and 1 point per dollar on all other purchases. 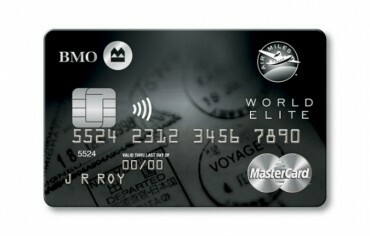 The American Express Membership Rewards program is also very flexible, allowing you to redeem for a statement credit against any purchase or booking flights around the world for a fixed number of points through the Fixed Points Program. Like the other programs mentioned, there are no blackout dates and can be booked on any airline at any time. See our full review here. Once you’ve used up all your Aeroplan points on a trip to Australia, New Zealand or a long haul flight within North or South America, the three travel rewards programs outlined above are great contenders for an Aeroplan replacement.